It is the most Northern city in the world with a population over 1 million. It has one of the biggest museums in the world: The Hermitage Museum. 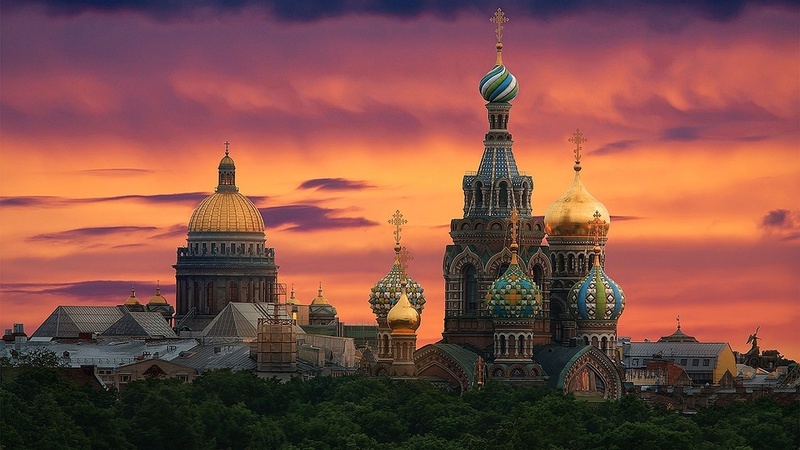 The Historic Centre of Saint Petersburg is the second biggest UNSECO World Heritage Site (after Venice). With it’s amazing churches and cathedrals, museums, parks, imperial buildings, historical sights, houndreds of canals, vicinity of Lake Ladoga and Finland it is certainly one of the most interesting city to visit in Europe. 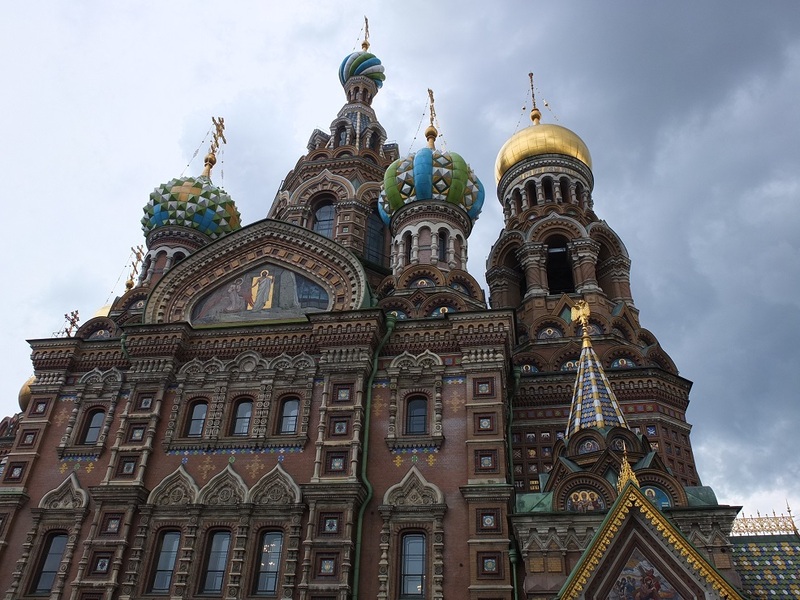 While planning our Canoe trip to Finland accidently my attention was caught by a beautiful panoramic photo of Saint Petersburg. WOW! What an amazing place… and only 100km from Finish border!! !…Convincing my husband that we could stop at Saint Pietersburg on the way to Finland was not a difficult task (he is always open to additional adventure). This new route to Finland through S.Petersburg created some additional complications (organising visas, renewing passport for our son- so he could apply for visa) and it also become a costly option but worth it !!! 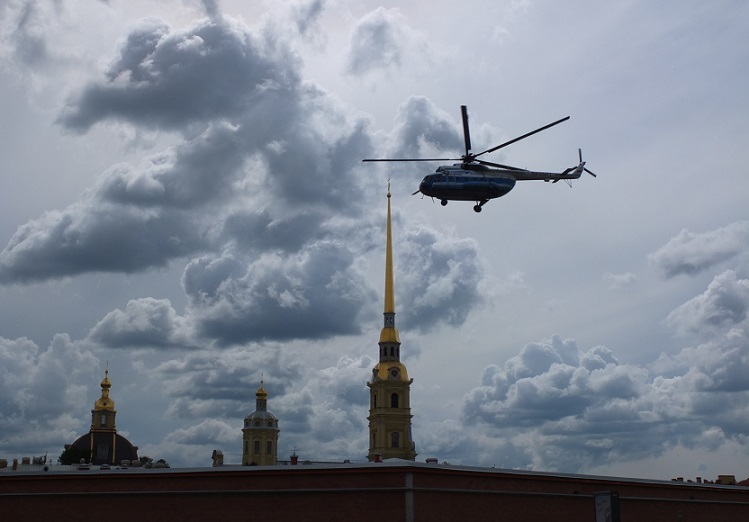 Even though the city is situated on the Shore of Neva River of the gulf of Finland and on the middle taiga lowland – we were the only backpackers with karrimats entering the airplane to S.Peterburg. ( ..and the only ones ever seen on this route according to the stewardess on the plane). Definitely majority of tourists visiting the second largest Russian city are not coming here to admire nature and landscape…and I cannot blame them as S.Petersburg has so much to offer: castles, parks, Petergof, Churches, cathedrals, philharmony, and over 200 (!!) 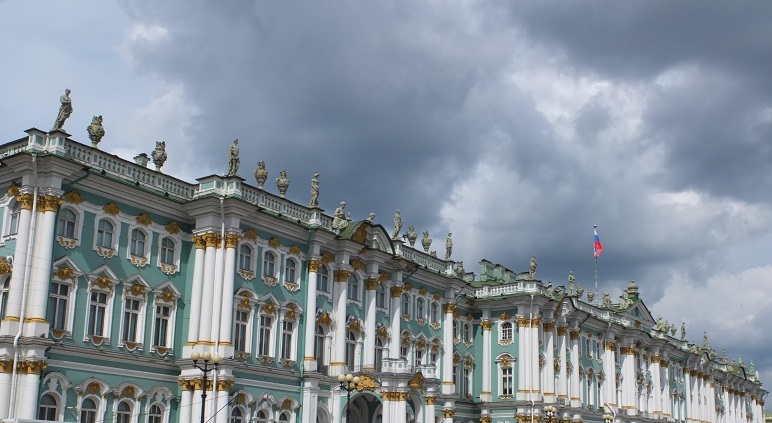 museums including the largest art museum in the world The Hermitage! 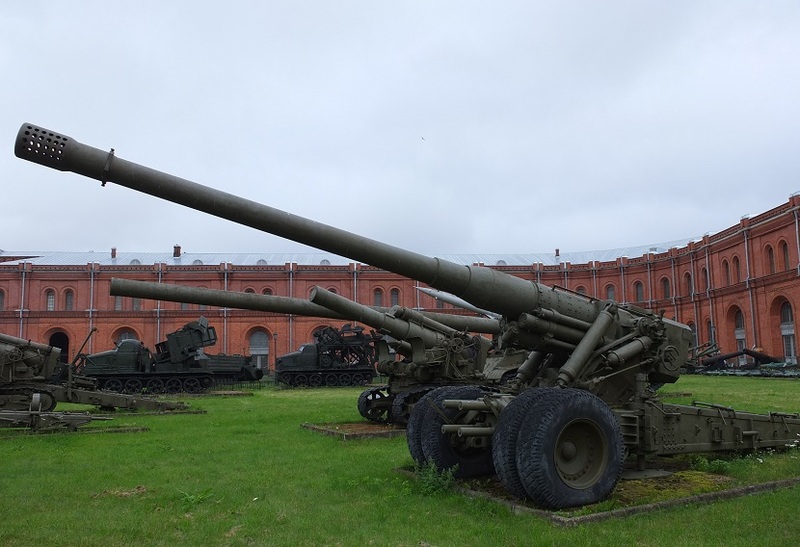 (Due to the fact that our sons like guns and “military boy toys” we managed to visit only Museum of Artillery with one entire floor dedicated to the national hero- Kalasnikov). Definitely a long weekend in this city is not enough – commuting within the city is challenging (heavy traffic jams- renting a car not recommended) although the perfect metro network is doing its best to accommodate 5 million inhabitants.